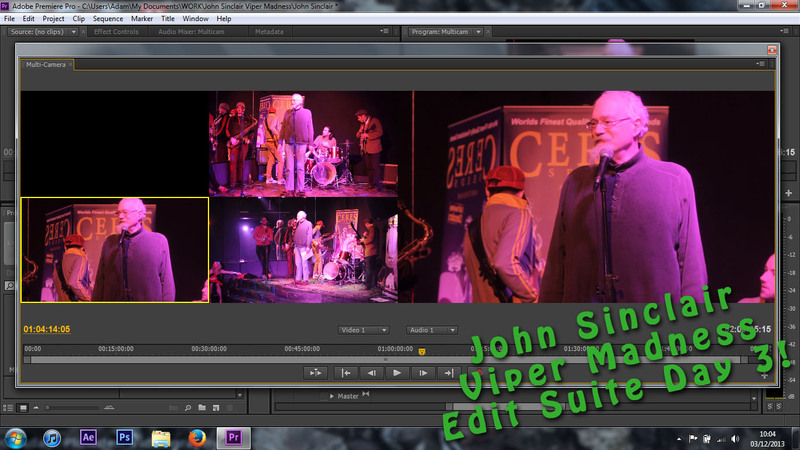 John Sinclair Viper Madness, Edit suite day 3! Progress from the edit suite! Newer PostPre-shoot prep - How to photograph a funeral..